Restaurant Week Night 4 - Daveed's, Mt. 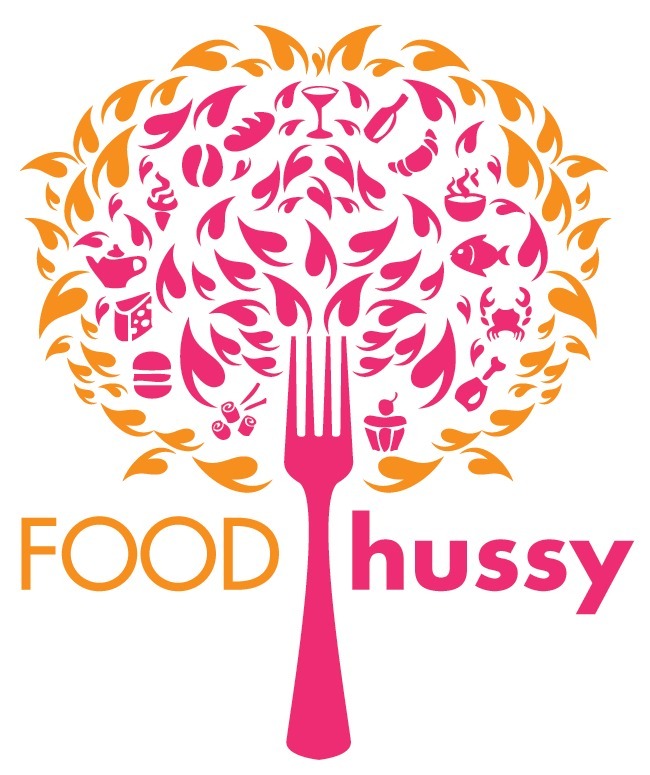 Adams | The Food Hussy! I headed out to Daveed's in Mt. Adams Saturday evening for this year's Restaurant Week selection. We wanted to have the Tapas menu but that was changed to Friday only (bummer!). I have to say - they screwed up our reservation 3x! But in the end, all was well with our reservation for 8. They started it out with an amuse bouche of haricots verts. You know what that is? It's frackin green beans! This was basically cold green bean casserole. Not my favorite. There wasn't an option for Course 1 or 2 - so the first was a chowder with scallops. The vegetarian version was sans scallops. The scallops were very well prepared but the chowder could have been warmer. The 2nd course was a bread panzanella or "bread salad". The salad was fabulous - flavorful and interesting. BUT the bread was too large and too hard! One chunk barely fit in my mouth (that's what she said) and I couldn't even cut it because it was soooo hard! I opted for the duck breast over penne with mushrooms and a cream sauce. It was delicious! I wish there was more - the portions were a bit small - but reallly - all in all - I was full. The other option was an asian prepared halibut. The diners all felt this was okay but nothing that spectacular. I had a bite and was pleased with my choice of the duck. One of our party is a vegetarian. We had a very funny moment before ordering. You see the menu pointed out that things were "vegetarian friendly" - well fish isn't really vegetarian friendly. When she asked for something other than the Pan Seared Fish for the 3rd course - the server said "Well you could have the duck." Hmmm...don't think that'll work! We know it was an accident but come on - it was funny. They offered her more of the "extras" with either of the 3rd courses and it would just be "beefed up" (so-to-speak) to make an entree out of it. I though it looked wonderful! I was actually a little jealous - plus she got a much bigger portion. Camile and I opted to add in dessert and we were sorta happy with them. We split them - first up pear, oatmeal cake and panna cotta. We were thinking they would all be together - prepared separately - eh - they weren't that great. The pear was plain, the cake was dry and the panna cotta didn't have much flavor. We chose Pineapple Upside Down Cake for our other dessert. It came with a sort of flan with it. The PUDC was really good - would have been better a little warm. The flan was fine. Overall Daveed's was nice - most of the party said it wasn't as good as someplace else they'd been during the week. I felt it was better than years before - so I was pleased. the duck breast there was the best i have ever had. i love their fois gras - although i wont get it anymore due to ethical reasons. Their fois gras was the best in the city - much better than Pigalls.